According to recent statistics, 64.6% of website visitors click on Google Adverts when they are looking for a product online or a service online. When compared with users who came from an organic link, 50% of users arriving at a retailer’s site from paid ads are more likely to buy a product or service online. You need to create a PPC campaign for your business if you want quick return on investment (ROI). We are highly experienced and have expertise when it comes to creating campaigns in Google Adwords, as well as social media advertising (e.g., Facebook advertising). Although for long-term growth, Search Engine Optimization is a great and reliable approach. But sometimes you actually need an immediate boost. 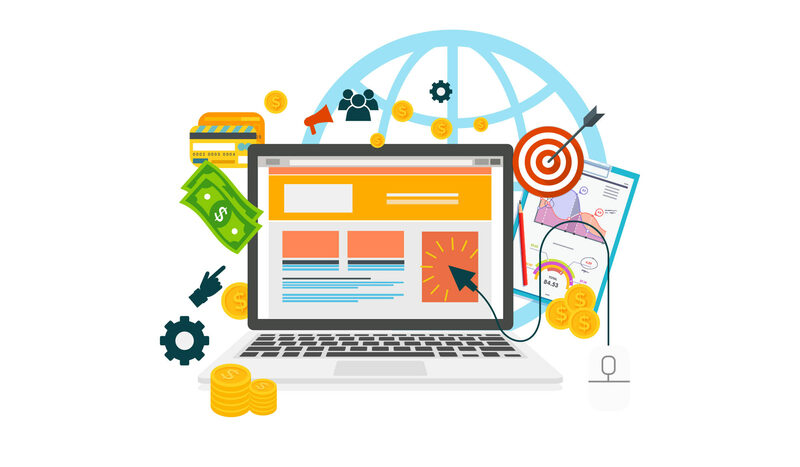 Brand Sentrik offers Pay Per Click campaign management, and with this method, we ensure that the money you spend is put to outmost possible use. You stand to get the following benefits with our PPC management services. Comprehensive Keyword Research – we implement scrupulous keyword research up front and monitor your campaign’s performance very closely to ensure you appear for the RIGHT searches. Effective Ad Creation – in order to ensure you have effective and eye catching ads, we work with you in every step of the process to produce the most outstanding result. Split Testing and Comparison of Ads – Using a smaller budget to test the effectiveness of different ads, split testing allows us to set up comparison tests. This gives us the opportunity to polish our content and presentation. PPC Mini-Campaigns – this function enables us to set up a small campaign targeted to push one specific product or service, or target your neighborhood, city and state with ads. Detailed Reporting of ROI – Google Adwords and other PPC services are loaded with some brilliant data tracking tools. Through this data we are able to highlight the most important information and generate a customized PDF report. Landing Page Conversion Optimization – if necessary, a landing page will be created on your website with the main aim of receiving the users that have clicked through from your PPC ads. This gives us the privilege of creating a page that is specially tailored to sell, in opposition to serving the multiple other purposes your site was created for.